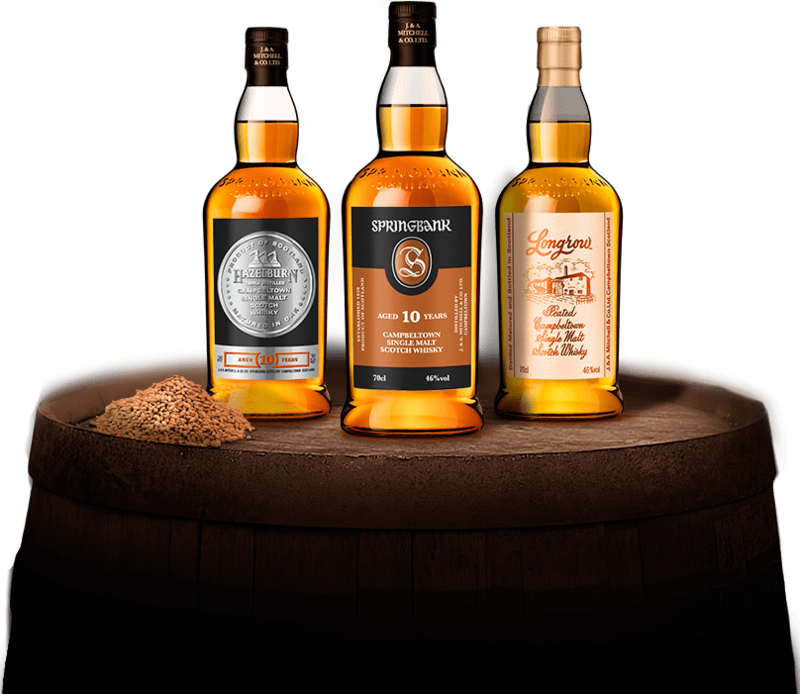 We are delighted to invite you to our latest whisky tasting. 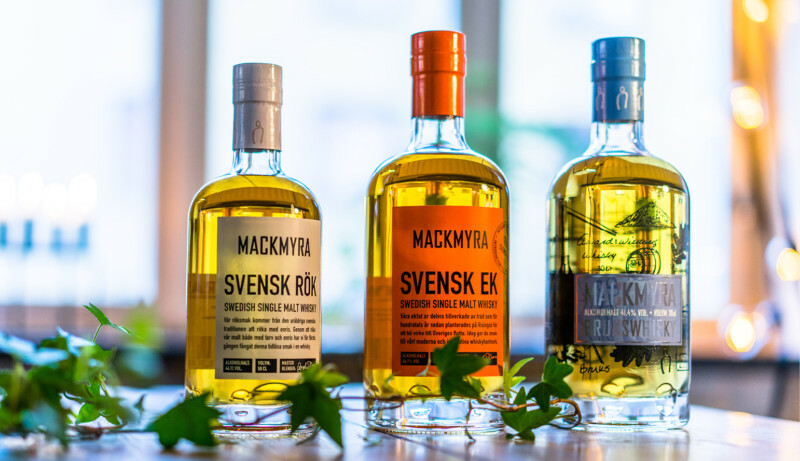 This time we are trying the unique whiskies of Sweden and Mackmyra distillery. If you have never ventured into the world of Swedish Whisky then this is the ideal opportunity to see what you’ve been missing. 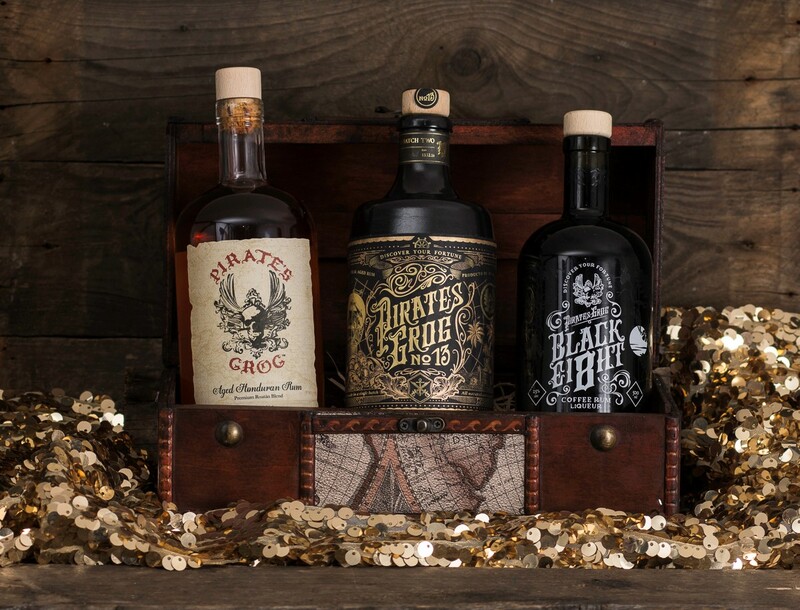 We started stocking them in December and they have been an absolute hit! Having the seed of Swedish whisky planted in 1998, the first drops off the still were taken in 1999. Since then they have gone onto produce an amazing line up including unique cask finishes and smokey too using some of the purest water in the world. 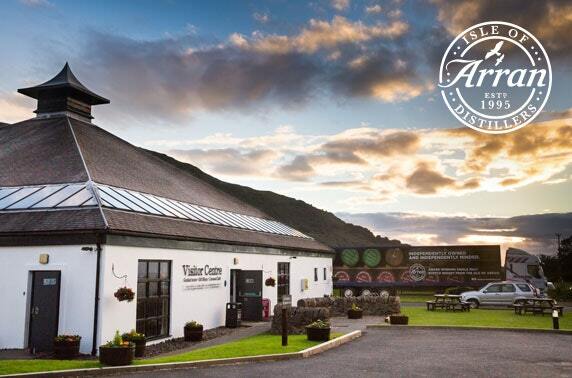 In 2015 they appointed Whisky distiller of the year at Wizards of Whisky.